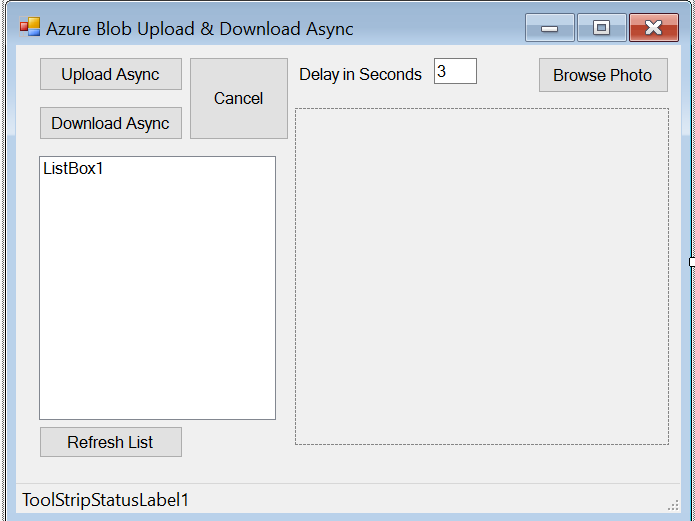 This post gives examples to use async and await in order to process something asynchronously. 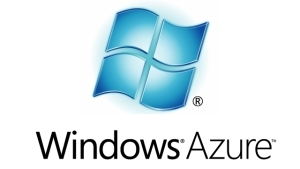 Examples will be presented as Console App, Win Form and Asp.Net Web App. Visual Studio 2012 introduces a simplified approach, async programming, that leverages asynchronous support in the .NET Framework 4.5 and the Windows Runtime. The compiler does the difficult work that the developer used to do, and your application retains a logical structure that resembles synchronous code. As a result, you get all the advantages of asynchronous programming with a fraction of the effort.